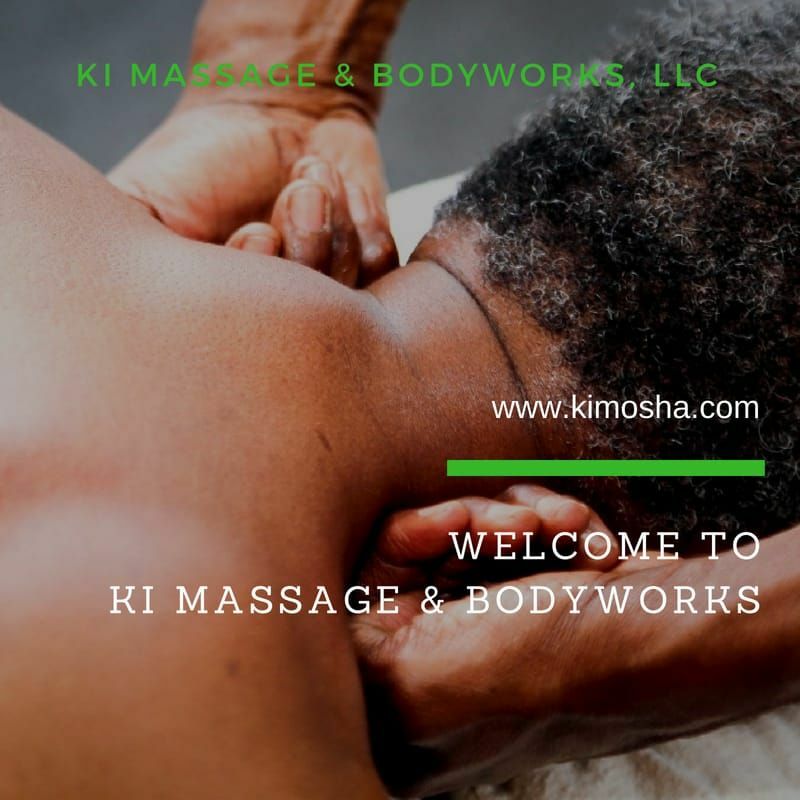 You’ve come to the right place for therapeutic massage and bodywork. I've been in practice for over thirteen years as a licensed massage therapist in Illinois. I was certified by the NCBTMB in 2005. My team of licensed, certified, massage therapists bring stress relief sessions to Corporate & Workplace Events. As always, the Hyde Park and River North offices continue to hold space for individual client sessions. KMB offers Arvigo Techniques of Maya Abdominal Therapy® including Pregnancy sessions: preconception through postpartum. These non-invasive protocols support reproductive and digestive health through massage techniques as taught by Dr. Rosita Arvigo, D.N., Herbalist, Author, Lecturer Founder of the Arvigo® Institute. digestion, over-tightened or over-stretched musculature, arthritis, carpal tunnel, plantar fasciitis, poor circulation, organ misalignment and more. Let's discuss the particular areas of concern you have prior to your session. This makes for a treatment plan that can directly address your needs. Please click "Services Offered" on this site to select the type of session you prefer. Now, if you're ready to schedule an appointment, click on "Contact Me" and send a message with your preferred time and location. I will message you back ASAP. I'm happy to answer any questions you might have.